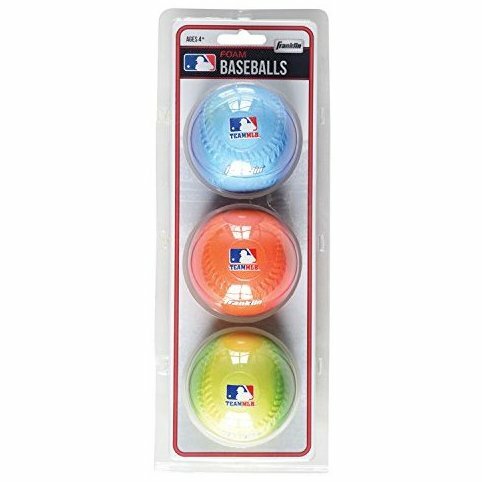 Three Pack Foam Baseballs. Soft PU foam baseballs. Includes 3 colors per package. Soft foam for backyard use. Gradient spray color.